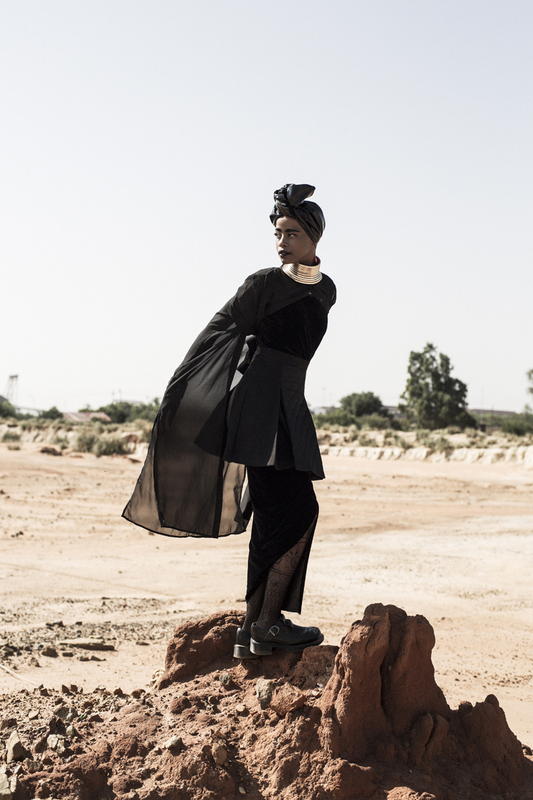 Ghost Diamond is the new film by Chris Saunders, a Johannesburg-based photographer and filmmaker, and Okzharp, a Cape Town-born, London-based musician. The film was made over the last 2 years and was supported by the SA-UK Seasons 2014 & 2015, a partnership between the Department of Arts and Culture, South Africa, and the British Council. In Ghost Diamond, a young woman journeys to the heart of a new African metropolis. She finds a jewel in the dust and is given a book by a stranger. Inspired, she must find a purpose for this new possession and for this new knowledge. Figures, objects and places from her past appear to her as she moves against the cold city curves. Can she find hope in this place and time? 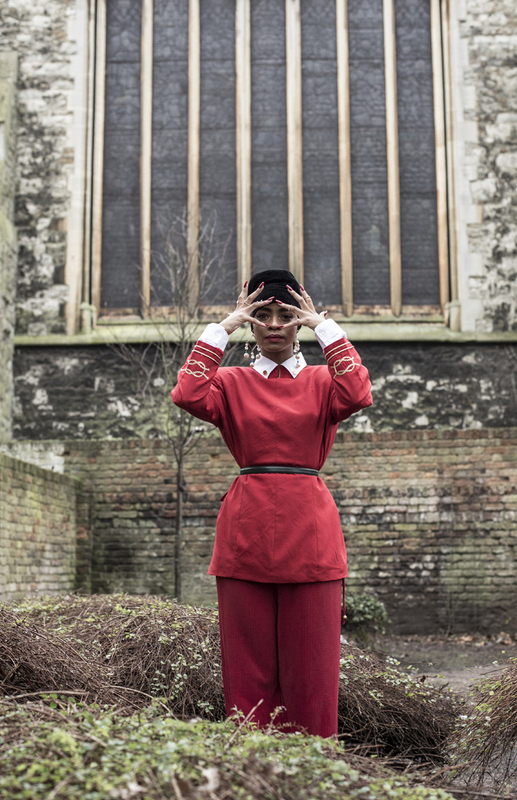 The film connects specific Zulu and Japanese mythologies via elements of the story, the visual style and Manthe Ribane’s dance performance. This film looks at the emotional landscape of the new international dialogues that are occurring in the modern hyper-connected African city. The film was itself a product of such a relationship. 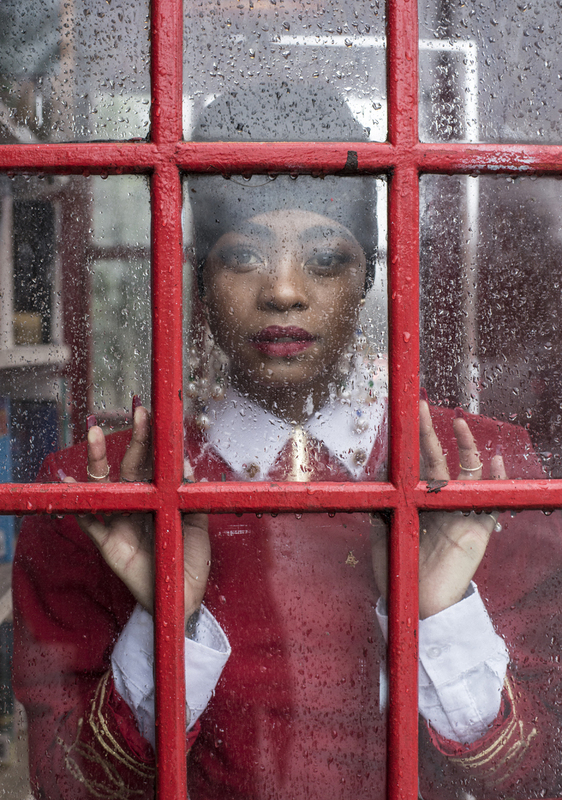 Okzharp previously toured in SA with Zaki Ibrahim and Okmalumkoolkat via the British Council’s Connect ZA project. 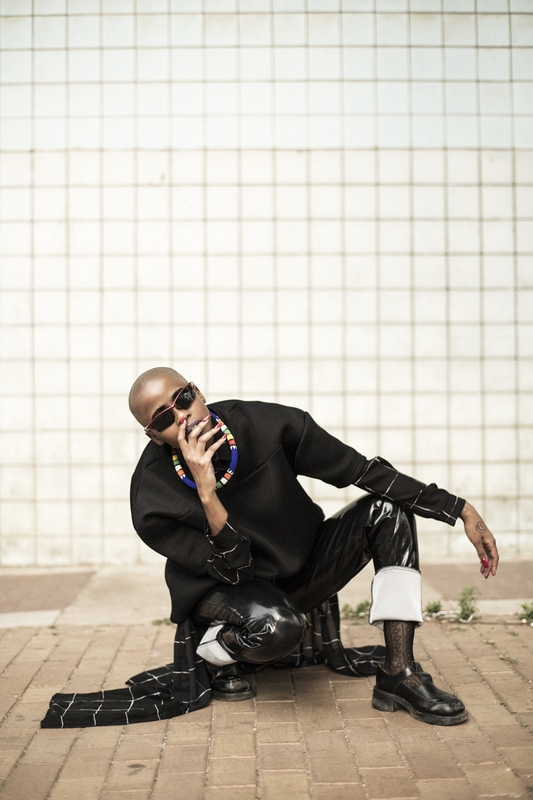 This lead to Chris Saunders directing short films for Sebenza and Spitting Cobra by Okzharp’s previous group LV and Okmalumkoolkat, both on Hyperdub. Ghost Diamond is the latest work in this audiovisual collaboration. The film was shot on location in and around Johannesburg. It was edited in Cape Town. The soundtrack is by Okzharp in collaboration with Manthe Ribane, Zaki Ibrahim and Petite Noir. Music was written and recorded in SA at various locations including a security bunker in the Cape flats, Red Bull studios, Cape Town and a cavernous ex-marshmallow factory in Maboneng, Joburg. The final mix to picture was done at The Crush in London by Okzharp with UK mixing engineer, Dil Harris. Some of the music will be released later this year.